Even with overflowing inboxes, thousands of unread notifications, and unmet deadlines, most people still can’t manage to take control of their time and stop procrastinating. The End of Procrastination tackles this ubiquitous issue head on, helping you stop putting off work and reclaim your time. 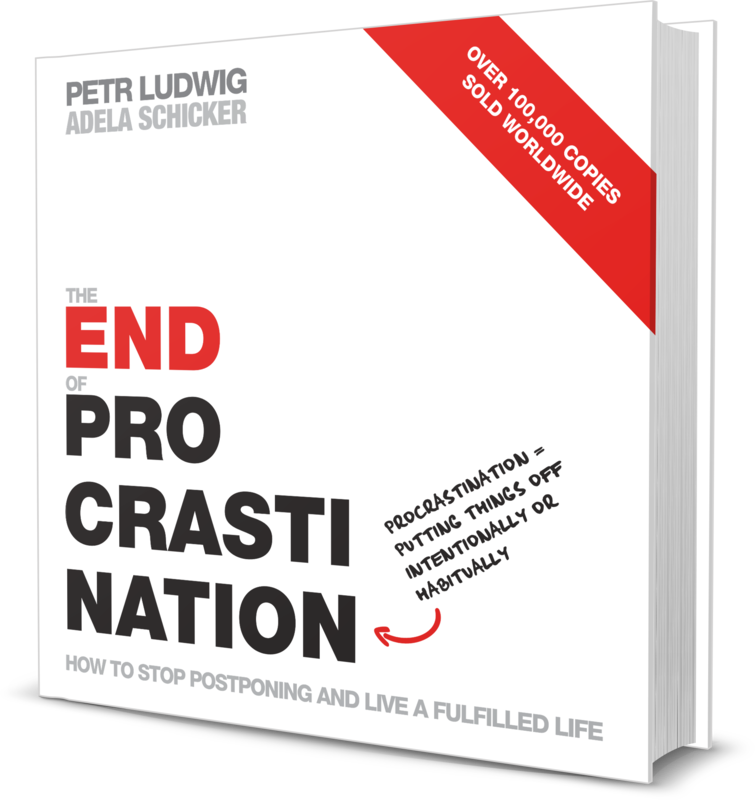 Author Petr Ludwig shows that ending procrastination is more than a wise time management strategy—it’s essential to developing a sense of purpose and leading a happier more fulfilled life.The keys to overcoming procrastination are simple. With eight clear, approachable tools—from quick daily worksheets to shift your perspective to to-do lists that actually help you get things done—The End of Procrastination provides everything you need to change the way you manage your time and live your life.Based on the latest research, The End of Procrastination synthesizes over one hundred scientific studies to create a program that is based on the way our brains actually work. 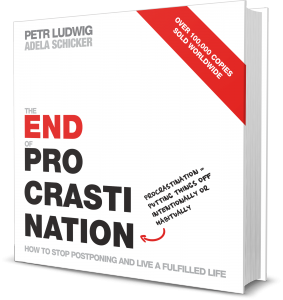 By understanding exactly why procrastination happens and how our brains respond to motivation and self-discipline, the book provides readers with the knowledge to conquer procrastination on an everyday basis.